An Aussie family favourite, Weet-Bix™ is a great start to the day and can be enjoyed in a variety of ways. It’s the go-to breakfast Aussies have loved for generations. 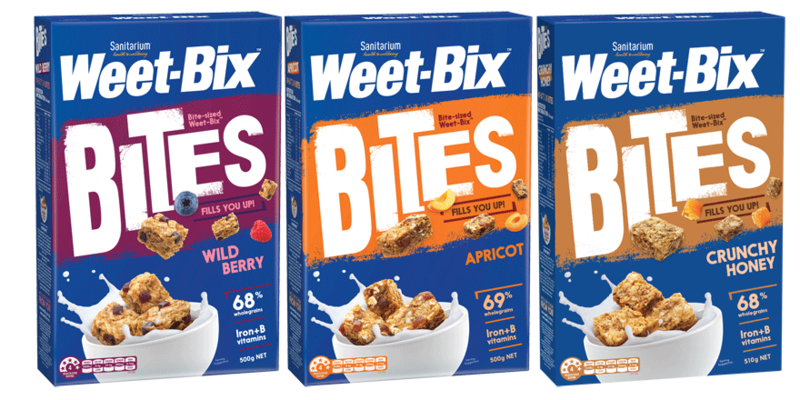 Australia's favourite breakfast cereal is proud to introduce new Weet-Bix Protein. 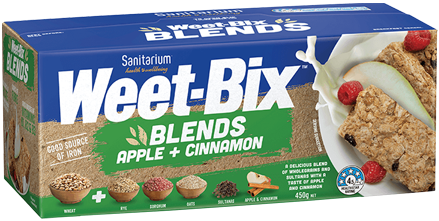 Weet-Bix Protein is a high protein breakfast cereal designed to fuel active bodies, powering them with pea plant protein. Welcome Weet-Bix™ Gluten Free to the breakfast table. Made from sorghum, an ancient grain that's naturally gluten free. They're packed with 96% wholegrain and taste great. 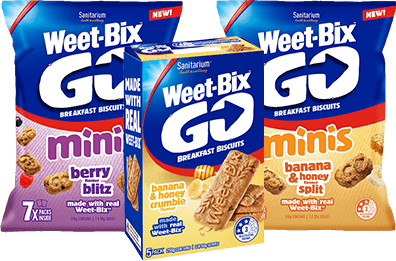 Delicious breakfast biscuits made from Weet-Bix™ with the energy and fibre of two Weet-Bix™ and milk so you can grab the mornings and go. Available in 5 great flavours. 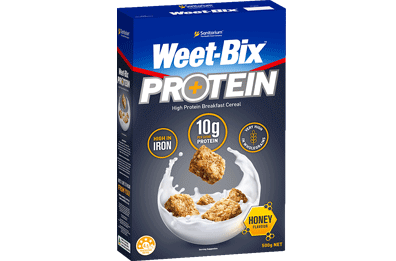 Weet-Bix™ Cholesterol Lowering takes Australia’s favourite breakfast cereal and adds the functional benefit of cholesterol-lowering plant sterols.